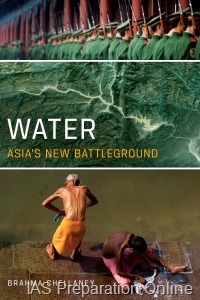 Water: Asia’s New Battleground (Georgetown University Press) by Brahma Chellaney has won the 2012 Asia Society Bernard Schwartz Book Award. 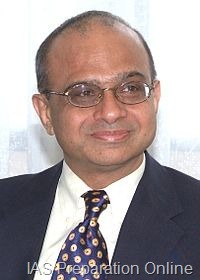 Dr. Chellaney will be honored and presented with a $20,000 prize at a special event to be held at Asia Society’s headquarters in New York City on January 23, 2013. The Asia Society Bernard Schwartz Book Award is the only award that recognizes nonfiction books for their outstanding contributions to the understanding of contemporary Asia or U.S.-Asia relations, as well as potential policy impacts relating to the region.Water: Asia’s New Battleground was selected from nearly 90 nominations submitted by U.S. and Asia-based publishers for books published in 2011.